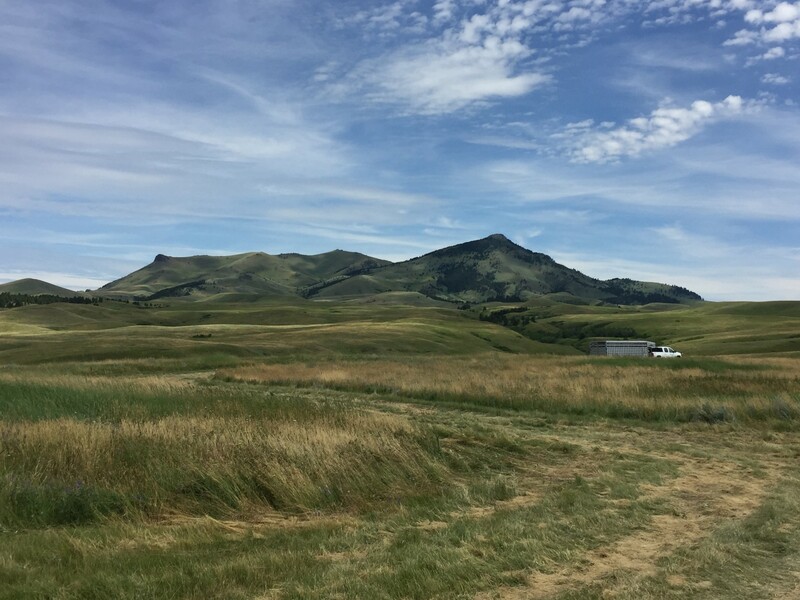 We are a family owned ranch in north central Montana looking for a long term employee to help us run 400 cow calf pairs and raise hay. Besides a competitive salary, we provide a modern 3 bedroom home and ranch beef. We primarily move our cattle on four wheelers and brand on a hydraulic calf table. We are a smoke free operation located just minutes from a small rural community. Our ideal canidate is a handy man with experience operating equipment, fencing, and performing general ranch duties. Applicants need at least 5 years of experience as a ranch hand to be qualified for this position. If you are interested in this employment opportunity, please send a resume to srcrco@icloud.com.